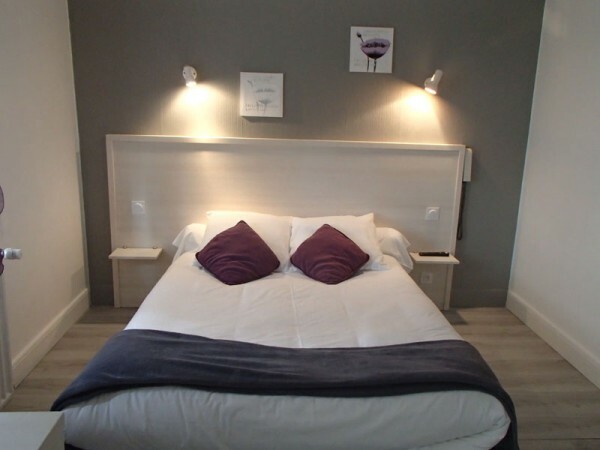 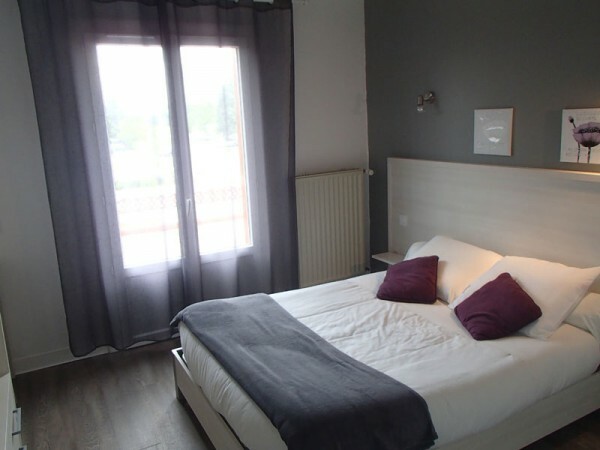 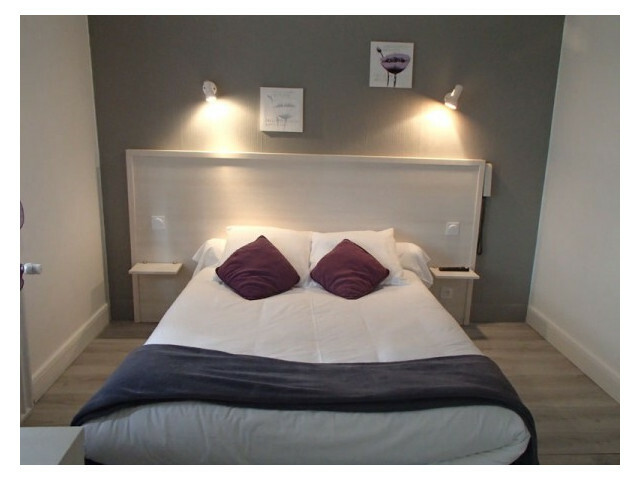 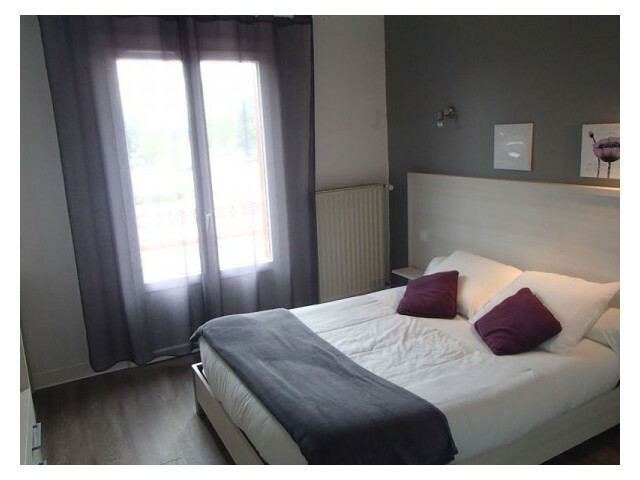 Less than 15 minutes from the circuit, The Pont d'Arcole is an ideal pied-à-terre. 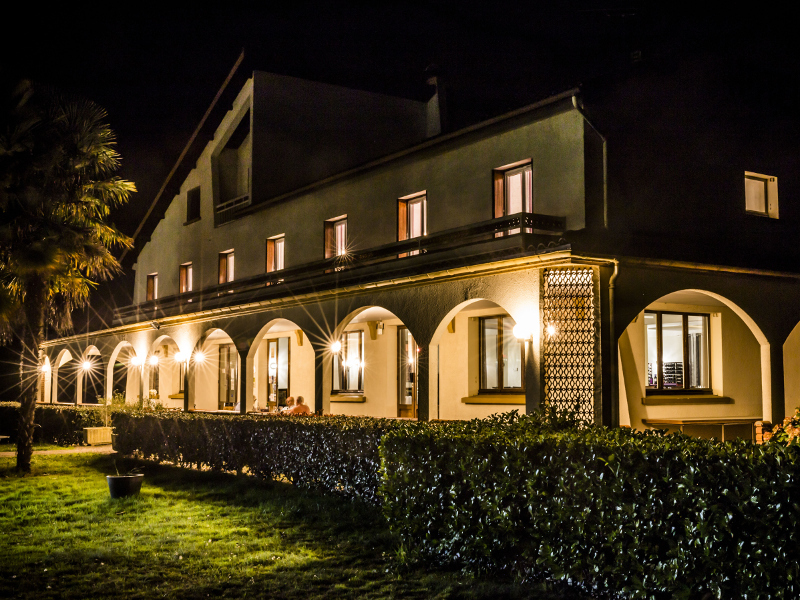 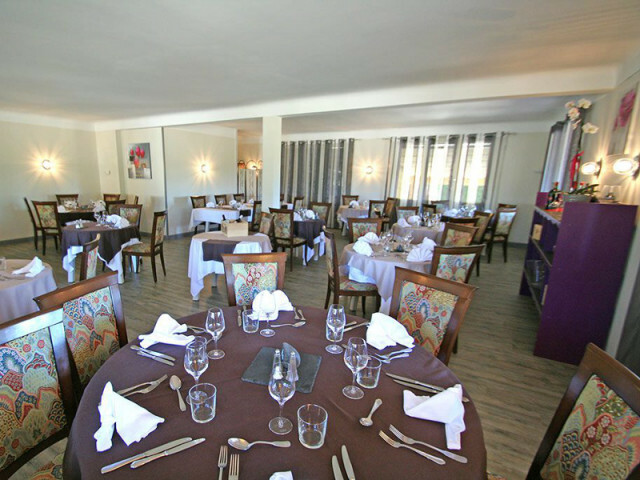 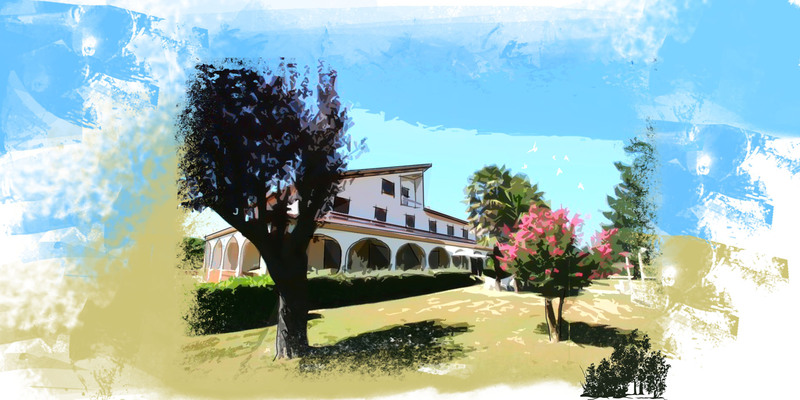 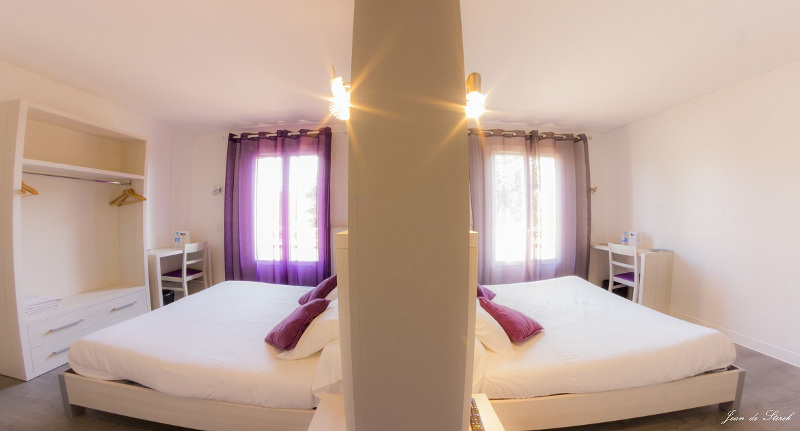 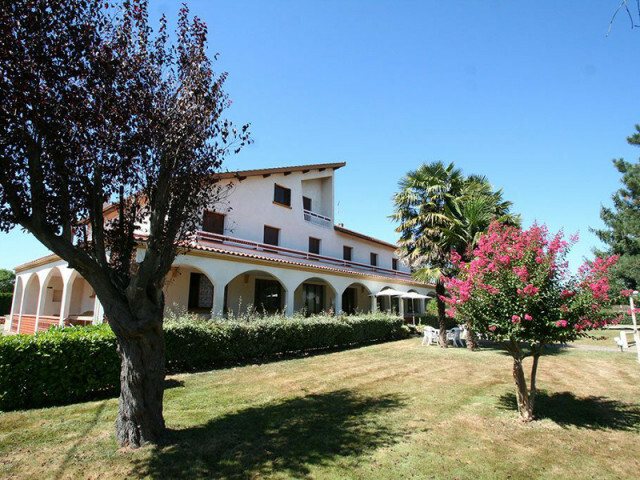 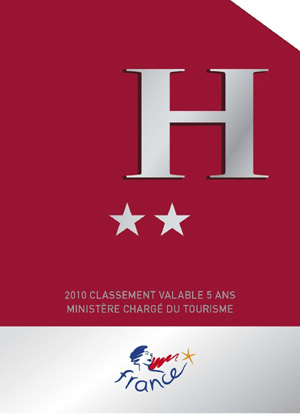 The hotel offers 11 functional rooms, while the restaurant offers local cuisine. The Chef proposes a traditional cuisine with local products.